www.dynamometer-world.com - Dynamometer World Ltd. Sales, Overhaul, Parts, Repairs, Service, Engine Testing Equipment and Consultants. Automotive Dynamometers and Control Systems. Please leave your message here. New and Used Dynamometer Sales, Overhauls, Repairs, Service, Parts and Consulting Engineers. Dynamometer World Ltd is a company dedicated to the supply of equipment and first class services to the engine and vehicle testing environments. Dynamometer World employs timed served specialist dynamometer engineers in our repair centre and consultant engineers that are able to advise you on all aspects of testing. We provide a first class engine and chassis dynamometer repair and maintenance service for all popular types including Froude, SAJ, Schenck, Borghi & Saveri, Horiba, D2T and APICOM. Our engineers are time served dynamometer specialists with experience in most brands and types. We are able to supply many spare parts directly from stock. We also supply a range of refurbished equipment and can hire many items of testing equipment. 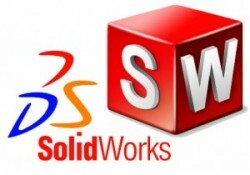 We also provide project consultancy together with training and the supply and installation of full turnkey solutions. Spare parts and components can be delivered world wide. For other enquiries please contact us directly by telephone on +44 (0) 1905 355305 or via the Contact - Enquiry Form. 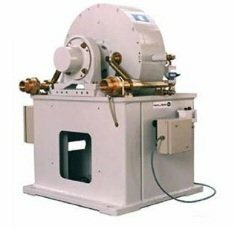 Dynamometer World Ltd can supply a range of new and used dynamometers to suit almost every requirement. We typically supply equipment to heavy diesel manufacturers through to F1 teams. We also provide an equipment hire service for those requiring an affordable solution to short term testing. We have a range of Dynamometers and AVL emissions equipment for hire. Hiring this equipment gives our clients affordable solutions to short term projects where capital outlay would otherwise be necessary. Dynamometer World Ltd are pleased to announce their formal arrangement with Power Test Inc. Dynamometer World Ltd will be sole UK distributors for the Power Test range of AC dynamometers. We carry out overhauls and major repairs to most popular makes of Eddy Current and Hydraulic dynamometers in our Worcester based workshops. All work is carried out by skilled engineers. All reconditioned dynamometers carry a twelve month parts and labour warranty. 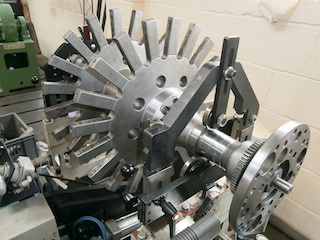 Dynamometer World Ltd is able to design test rigs to suit almost every requirement. We have recently designed and built rigs for the testing of engine oil pumps and power steering pumps. Design your next project with our team. 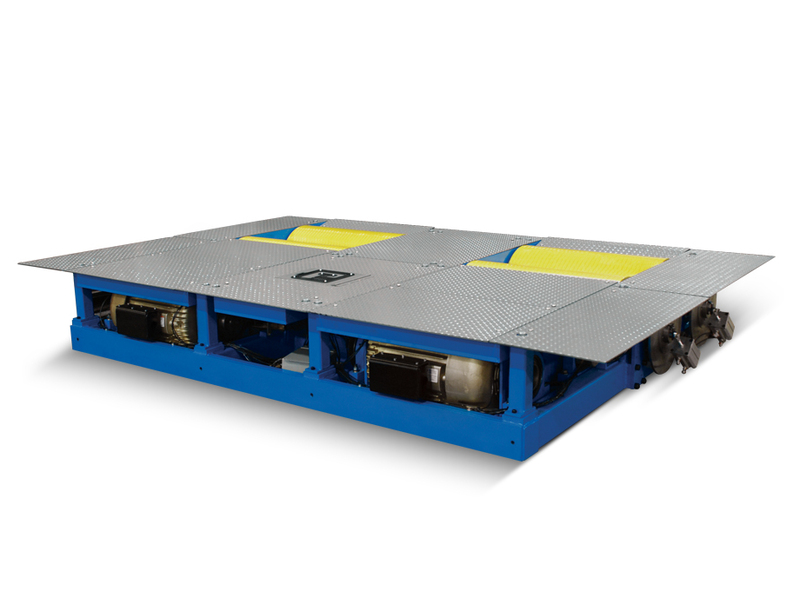 Dynamometer World Ltd are pleased to announce their formal arrangement with Power Test Inc. Dynamometer World Ltd will be sole UK distributors for the Power Test range of chassis dynamometers. 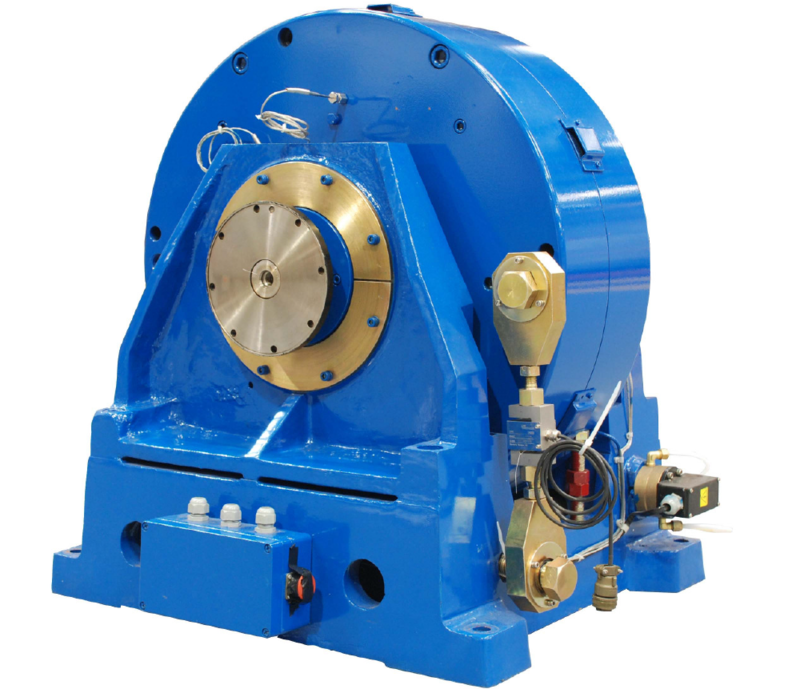 We are the UK's foremost specialist in New and Factory Reconditioned Dynamometers. We carry a wide range of mechanical and electrical spare parts for most popular makes and models. 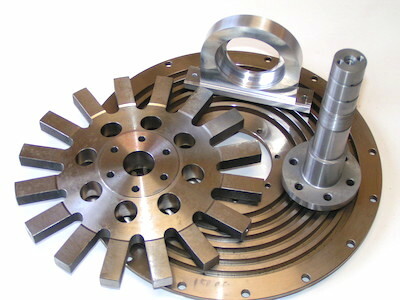 Parts not in stock can be fabricated quickly subject to the availability of manfacturers original specified materials. Dynamometer World Ltd are able to provide dynamic balancing services for shafts and rotors between 50gms and 300kgs. We check every rotor that comes through our service department. Dynamometer World Ltd are pleased to announce their formal collaboration with Power Test Inc. Dynamometer World Ltd will be sole UK distributors for the Power Test range of products. 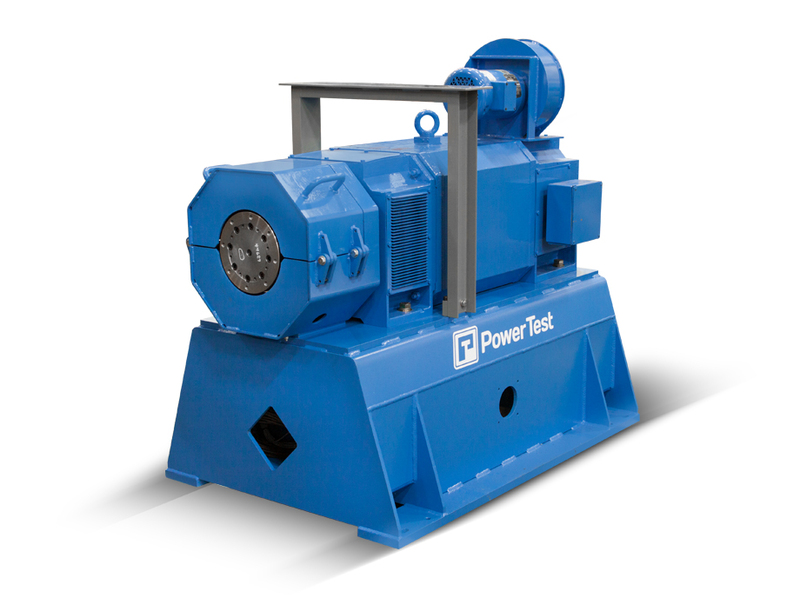 Please visit the Power Test web site for further information or contact us by e-mail or telephone. 15 Three Springs Trading Estate. Vincent Road. Worcester. WR5 1BW. United Kingdom. 15 Three Springs Trading Estate. Site built and maintained by Rob Ellis.